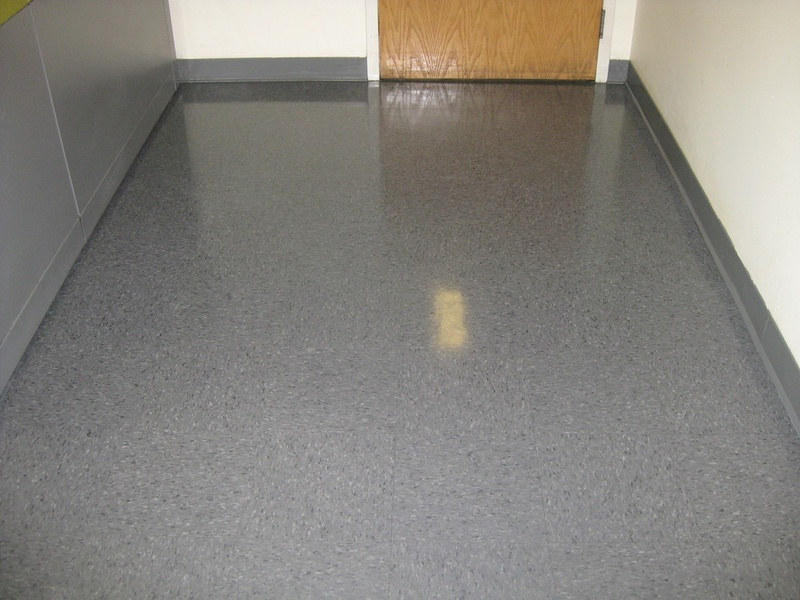 "Sheet Vinyl Floor Just Waxed"
If you are in need of floor stripping and waxing specialists, look no further. Guaranteed Cleaning provides one of the most recommended floor stripping and waxing services for Kent, Renton, and Tukwila, WA area residents. 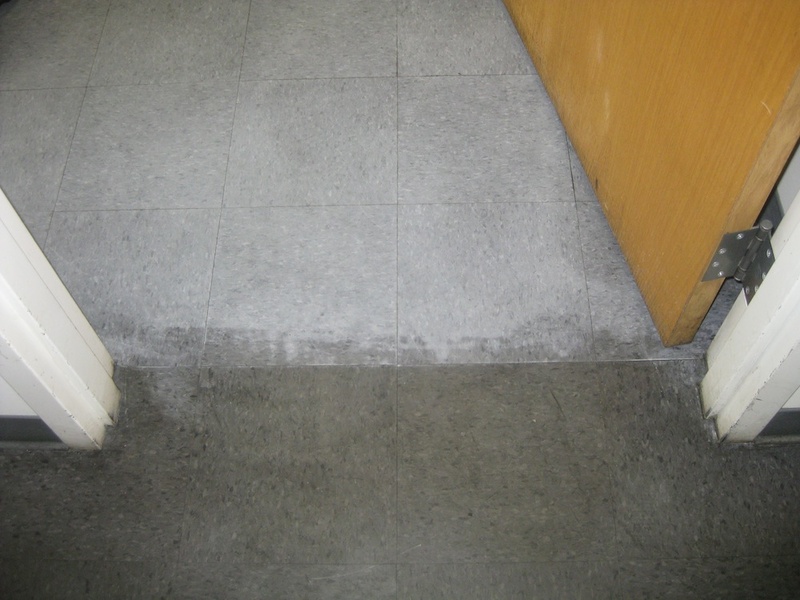 In the absence of a floor stripping and waxing service, your floor begins to show signs of wear and tear. Floor stripping and waxing helps restore your floor’s look and texture. When you opt for floor stripping and waxing from us, we make sure to send the best of our professionals. All our floor waxing endeavors are carried out strictly by experts in the field. 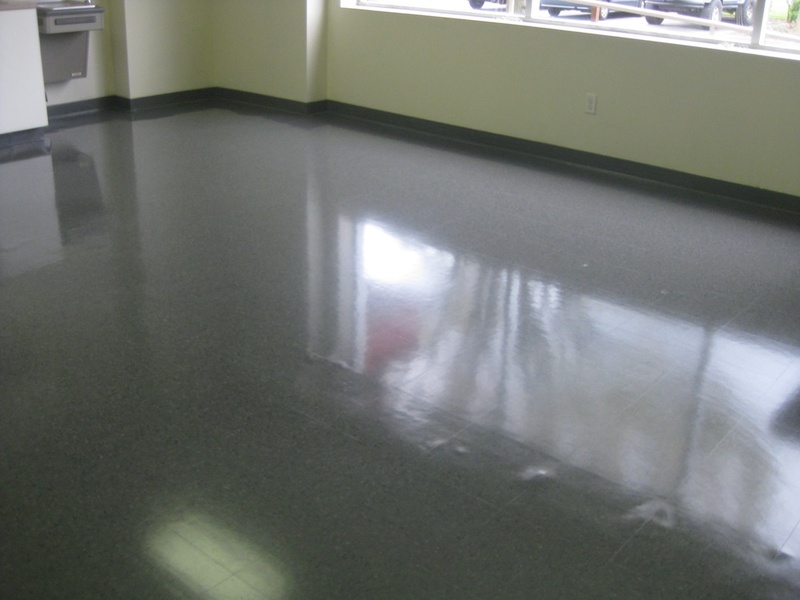 A floor waxing procedure revitalizes your floor and gives it a new feel. In order to ensure this, your floor waxing has to be handled by experts. 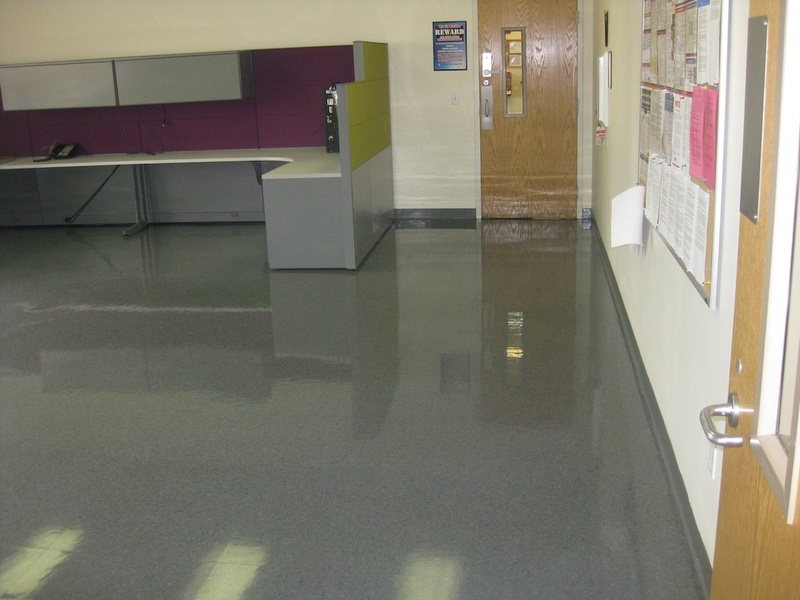 When called on for a project, our floor waxing expert analyzes the surface to better understand its needs. The floor waxing expert then provides a free estimate of the entire floor stripping and waxing endeavor. After stripping your floor, our floor waxing expert applies 3 to 5 coats of fine floor finish. To complete your floor waxing, high speed buffers are then used to buff out the floor, thus delivering a wholes floor waxing service. Why Choose Us for Floor Stripping and Waxing? 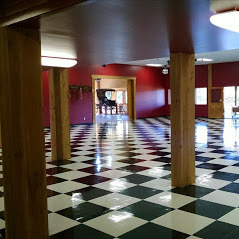 "Before & After Floor Stripping"
Guaranteed Cleaning has been delivering floor stripping and waxing services with floor waxing experts to Washington area residents since 1979. Our floor waxing experts have thereby garnered a long list of satisfied clientele that vouches for and recommends our floor stripping and waxing services. On call, our floor waxing expert can arrive at your place and after analyzing your needs, provides a free estimate of the entire floor stripping and waxing project. Also, all our floor and carpet services are reasonably priced, taking care of the expenditure you may incur. Give us a call today at 253-631-5448.